Mama Mo Stamps: StampNation + Winnie & Walter = AWESOME! It's our second week celebrating inspirational photos at StampNation. "Inspiration Nation" is always a big hit! 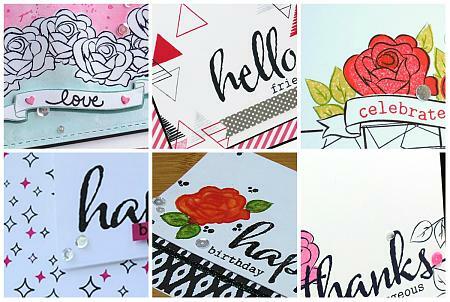 Hey Maureen visited your card at Stampnation--LOVE!